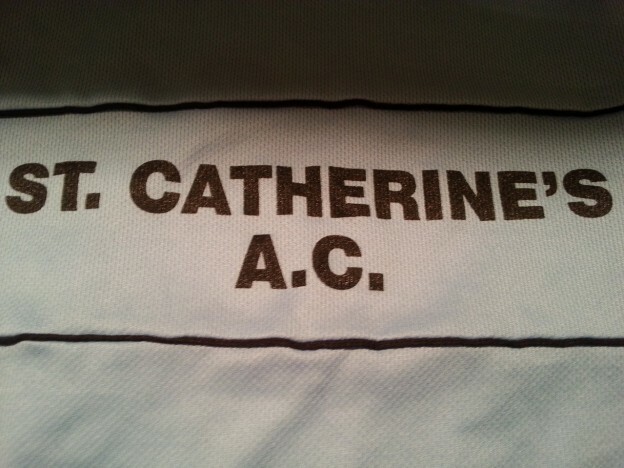 Results of the last Monday Mile – 8th October – ST CATHERINES A.C. Results below from the last Monday Mile. Well done to everyone who took part in the series. This series fastest miles were from Jonathan Kenneally (5:51), Allan Carr (6:11) and Conor Hayes (6:15). Also well done to Kieran Harte and Meabh O’Connell who completed all 6 Monday Miles.